Start your April Fools morning off with jiggles and giggles! April Fools day is a day that can be filled with fun and laughter, if it is done properly. The more simple the trick, the better is our philosophy. This prank is so easy to pull off and it is harmless! All you need is 3 ingredients and a little time. Follow our step-by-step instructions below! 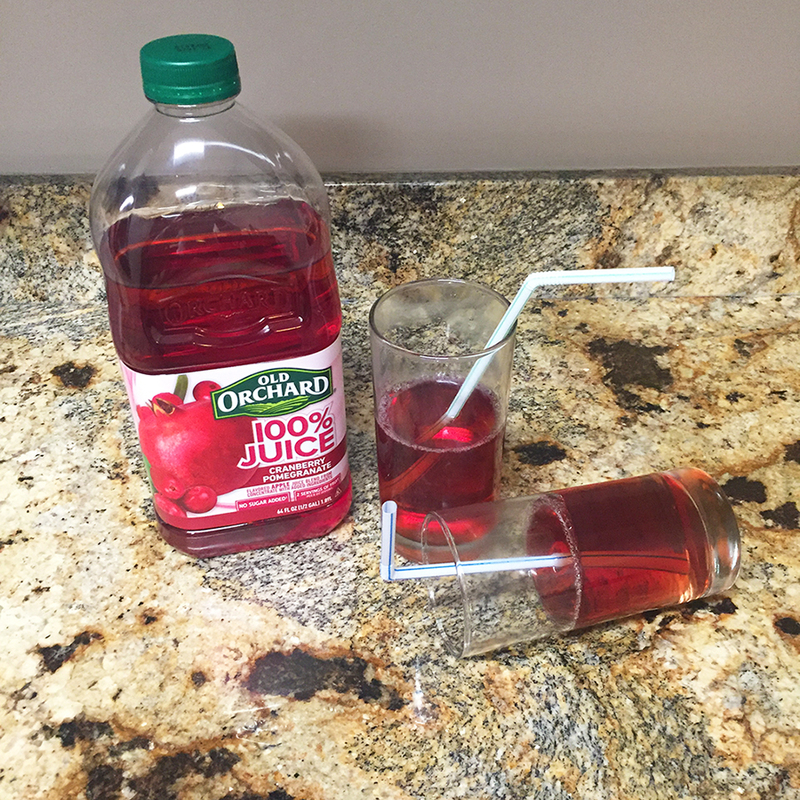 Check out our Upside Down Juice Prank too! 1. 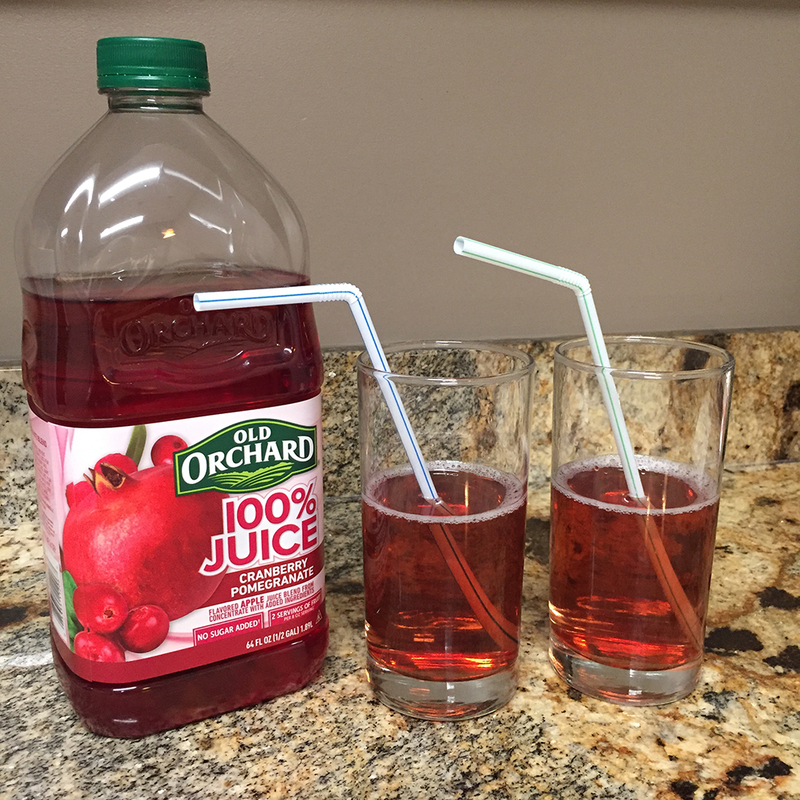 Choose your favorite flavor of Old Orchard Juice - We went with our Cranberry Pomegranate 100% Juice Blend. 2. 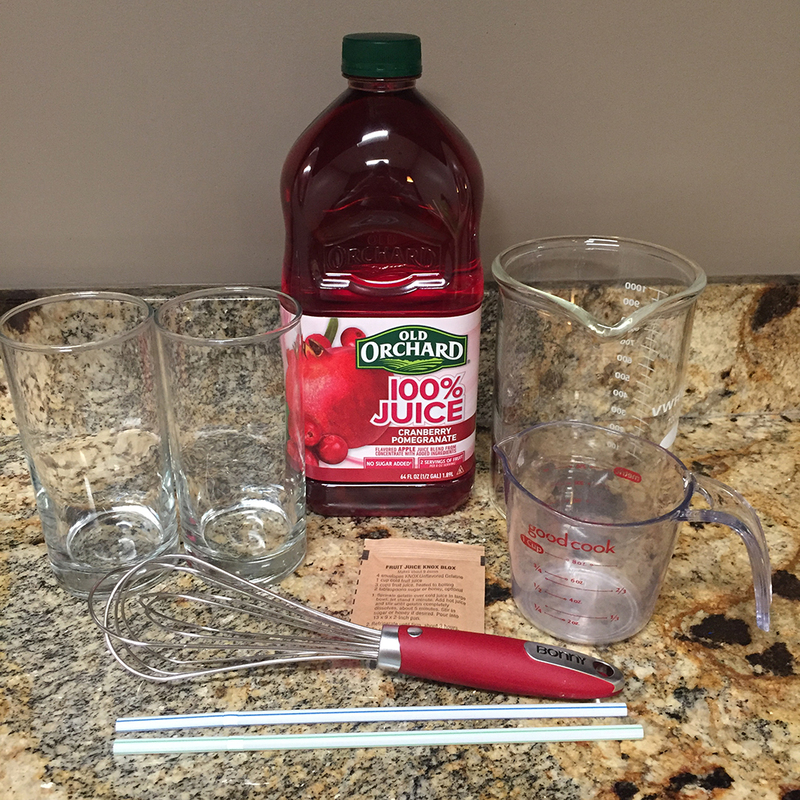 Take 1/4 Cup of your juice and whisk it together with 1 tablespoon of unflavored gelatin. Let the mixture sit for a few minutes to thicken. 3. 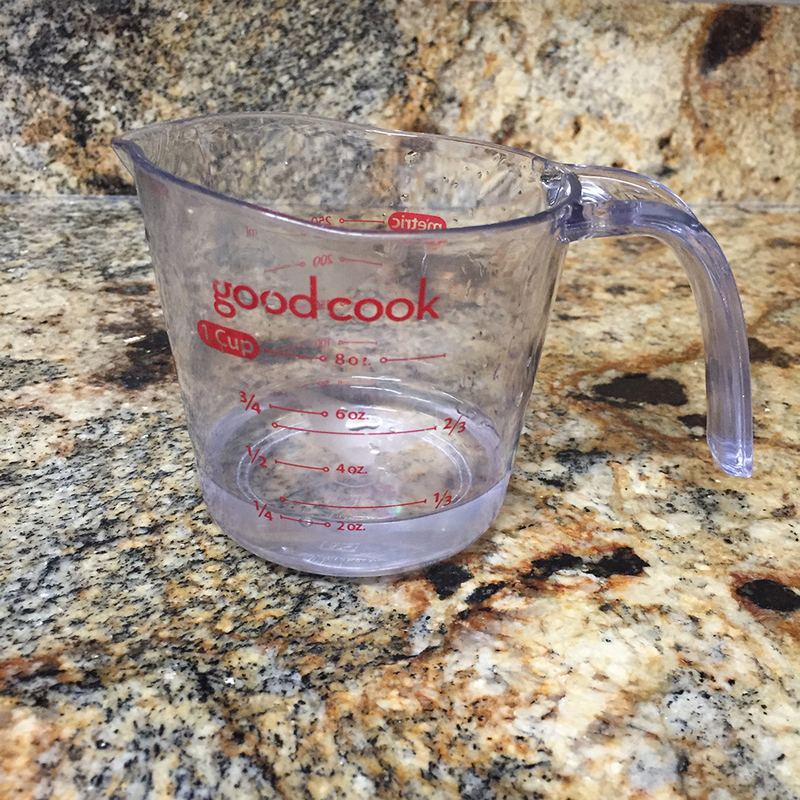 Pour 1/4 Cup of boiling water into the juice & gelatin mixture - whisk together until the gelatin is completely dissolved. 4. 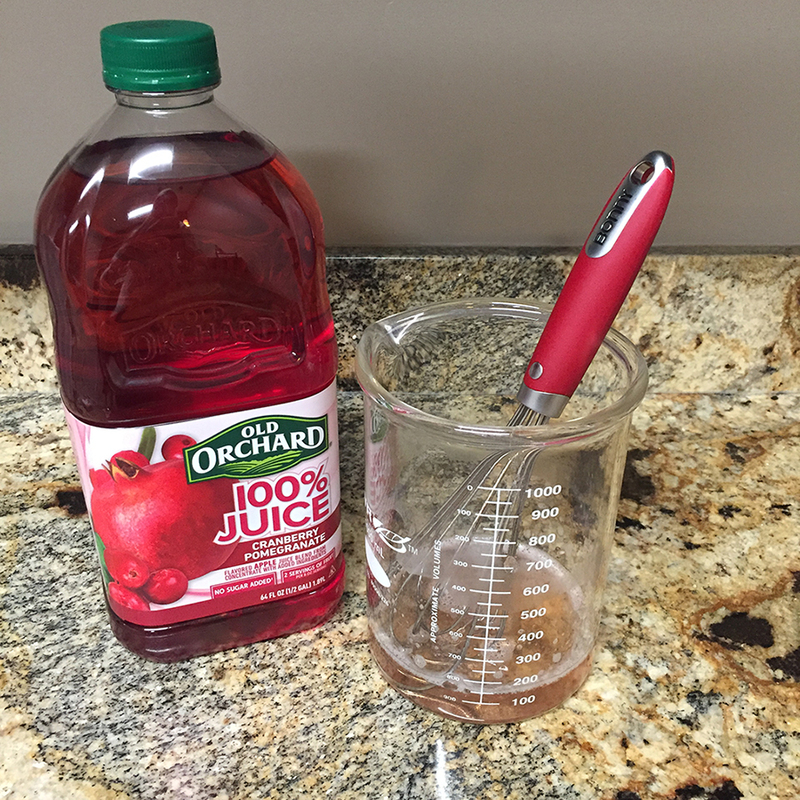 Take the remaining 1 1/2 cups of juice and add that into the gelatin mixture. Stir well. 5. Almost there! 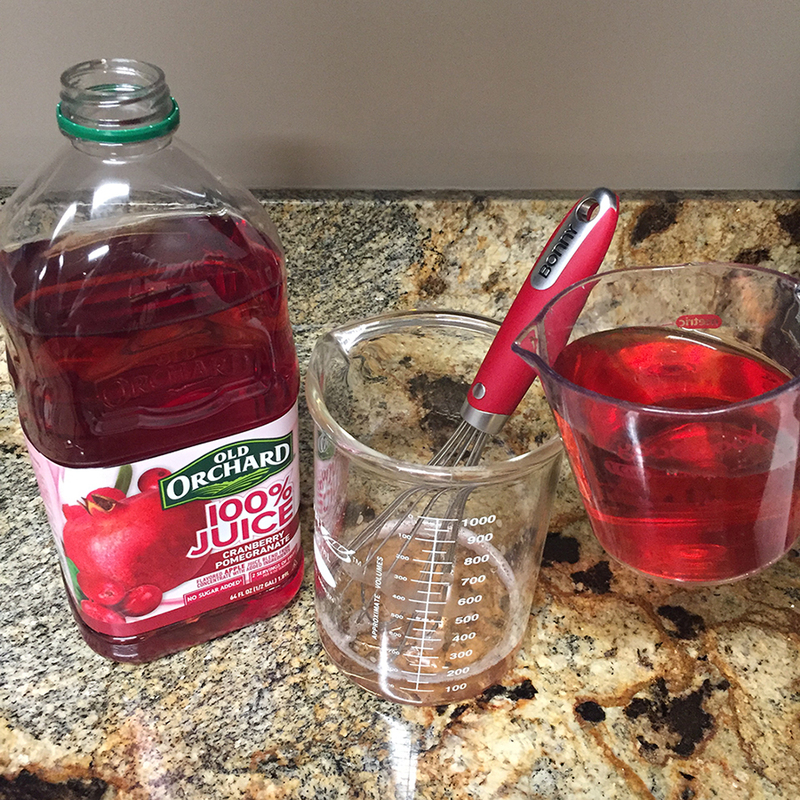 Divide the mixture evenly into your serving glasses. Insert the straws into each glass directly after pouring in the mixture. 6. Refrigerate for 2 hours before serving. Serve and enjoy! (or at least watch them try to).